Our clients rely upon our innovative solutions to meet their Healthcare Staffing needs. 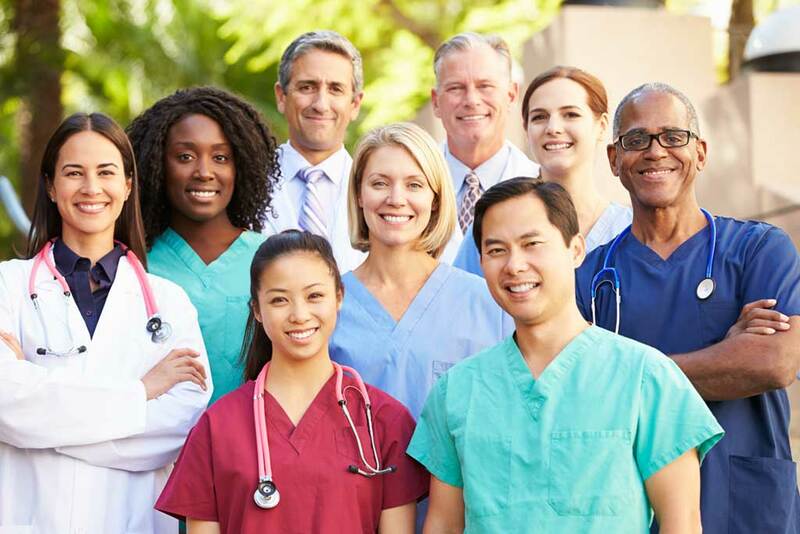 As a team, AB Staffing creates a positive experience for our Healthcare Providers while focusing on improving the quality of patient care in the Healthcare Facilities we work with Nationwide. We have developed broad experience and technical knowledge related to healthcare delivery services. 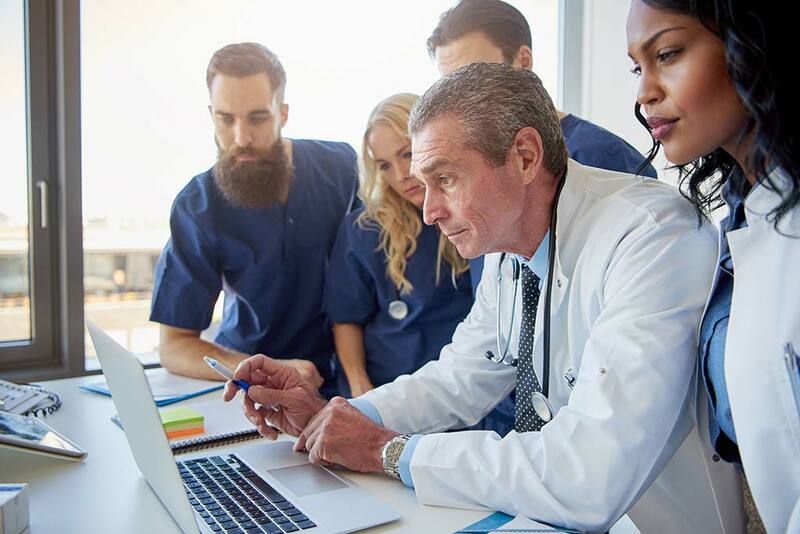 Our relationships with rural facilities world-wide, range from retention methodologies to medical oversight, practice management and fiscal responsibility. AB Med has a well-diversified cadre of rural and remote personnel available for both short and long-term assignments, geared towards improving your individual facility. Adaptive Workforce Solutions can help you find the right balance. 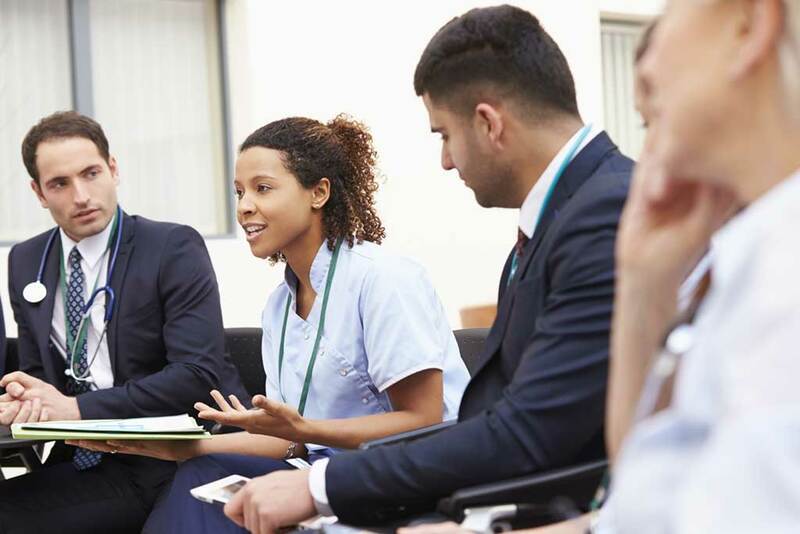 We work with healthcare facilities across the country and help each of them discover the most efficient workforce management solutions to their toughest workforce challenges. We’re experts in providing customized solutions to optimize technology, supplier resource and services to save you organization time and money. With over 20 years of experience in the industry, we know what’s important to you. We strive to be the leading supplier of healthcare personnel at medical facilities around the world. Creating customized experiences for our healthcare providers and personalized solutions for our clients is at the heart of what we do. Stay connected with the leaders in the industry.